This Grade II listed building was originally home to the Manchester Reform Club, frequented by the great and powerful as a place to relax. 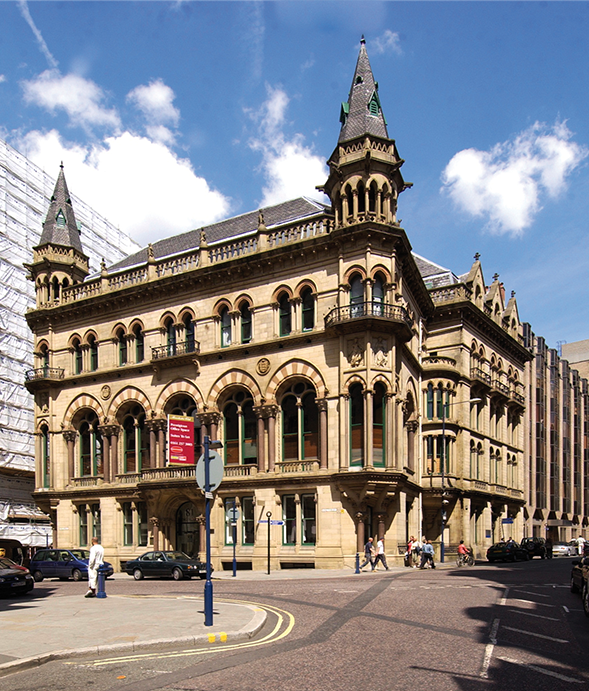 This atmosphere still radiates today with its prestigious location on King Street, in the heart of Manchester's traditional prime core for business. In close proximity to a number of Metrolink stations including St Peter's Square and Market Street, your business will be easily accessible to the thousands of people who are in this area of the city every day. Other Manchester Club customers include Grand Pacific (pictured) and Pretty Green.